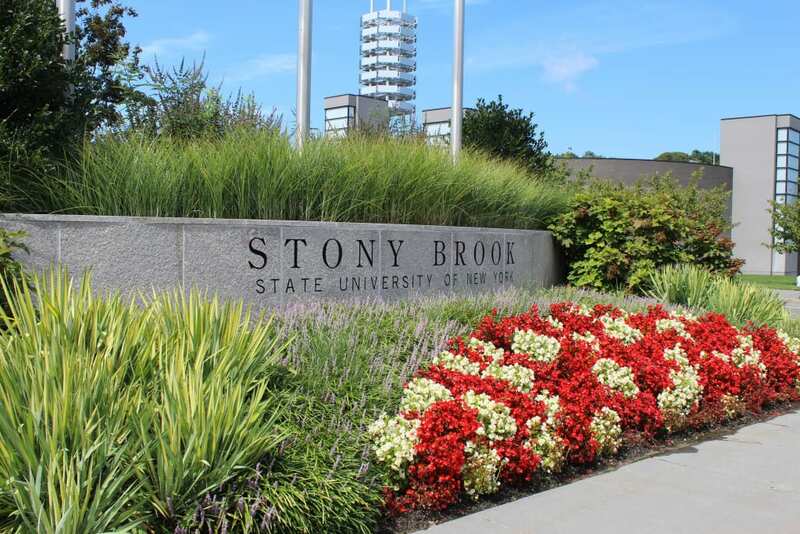 Kudos to Stony Brook University on being recognized as one of the top schools supporting upward mobility for students in the US! Indeed. What a great result. I take it your government likes to take an axe to higher education as ours does...and suspects people will pay whatever to get a degree, even if they come from a low-income background. But I won't turn any more to politics. Looks like Stony Brook has some great support systems in place to lower this number. Working at a regional university, though not in outreach/support services, I know we have a lot of programmes in place to show kids, from an early age, that university is for people "like them": not just rich city types. An important message to get out there. And important to have support services when trouble hits.